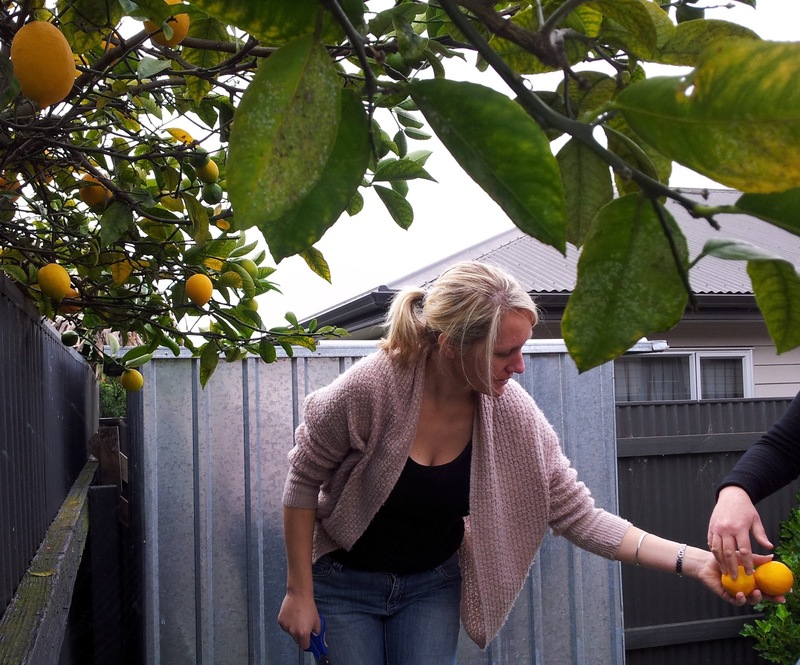 I thought coming to Auckland I would be in the land of lemons. Lemons I consider an essential in the pantry but I am surprised to find out that if I regularly consume lemon water I could also become more shapely - now that is good news! 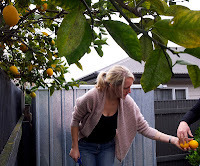 Here in Ponsonby people don't seem to have the citrus trees they do in Hawkes Bay. But it's early days here and I will do more walks and keep peaking over fences. The view overlooking part of the extensive garden at Waiheke - look at the colour of that sea! I wasn't surprised to find a delightful edible garden when we went for lunch at Cathy and Jens on Waiheke Island. A garden that I would long for in Dunedin with peaches, nectarines, limes, lemons, fejoias, figs, loads of tomatoes and basil growing outside! 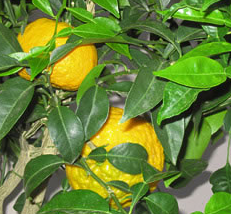 The few remaining lemons are treasured because they too love lemons. 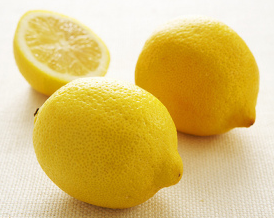 To keep up a supply of lemons throughout the year then you have to either preserve them or freeze them. My friend Christine gave me some valuable advice when it comes to freezing. I will no longer painstakingly juice lemons and freeze into ice blocks. I will simply throw them in a bag in the freezer. You can grate the whole frozen lemon into dishes or squeeze the juice out when thawed. But there is something extra delicious about the preserved lemon in salt that is worth the effort. When I did my first preserved lemons I was a little unsure how to use them. My son Gus came to the rescue and showed me. My sister Kerry during a break while helping me clean up my Dunedin pantry turned the process into an artwork. 2. wash to get rid of the extreme saltiness, 3. slice or use as you like. Using just the skin seems a dreadful waste at first but consider that the skin is supposed to have 5-10 times the vitamins of the juice. 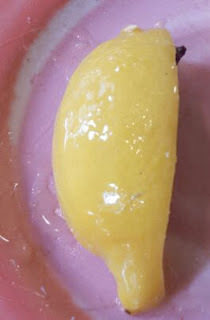 By making that skin delicious you not only have lemons on hand all year but you are using the most beneficial part of the lemon. New potatoes are magic but it can be tiring having them the same old way. I have a way of cooking them with lemon and garlic in the oven that dinner guests have enjoyed this summer. One of my friends pointed out how delicious the roasted lemon was to eat. I had prior to that thought of the lemon as just a flavouring agent. I now also eat the roasted lemon and its delicious (thank you Leanne). 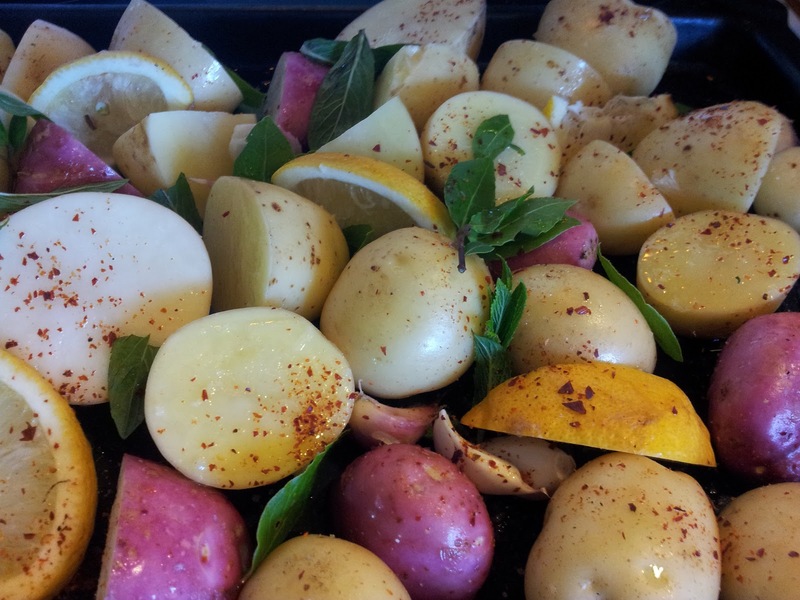 Fill an oven roasting dish with new potatoes scrubbed but not scraped. Pour a slurp of olive or avocado oil over potatoes and mix up with your hands. Sprinkle about 1tsp of paprika, salt and pepper. 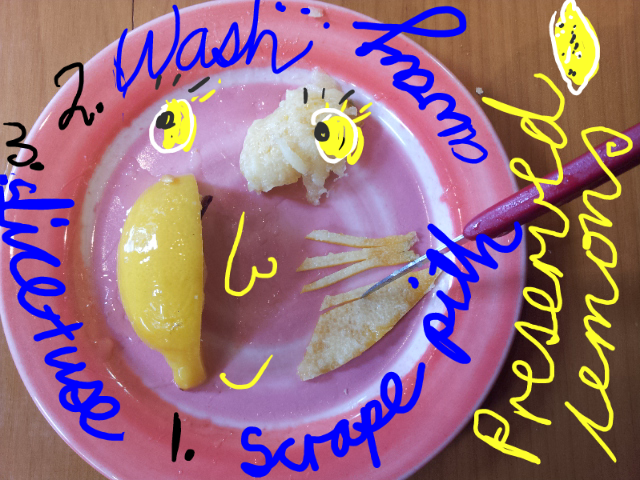 Cut up a lemon into 8 slices and place amongst potatoes. I also add new season garlic with the skin still on, place 4-5 fresh bay leaves if you have them, and some sprigs of mint. Cover with lid or foil to keep in moisture. Put into an oven at 180C and cook for about an hour. The good thing is that these potatoes don't have to be so watched so carefully as those that you boil. Sometimes they can be quite browned but inside still a soft new potato. Our friend Robyn van Reenan is an excellent quilter and runs Christofer Robyn Quilts from her home just out of Wanaka. Each year she organises the Wanaka Autumn Art School. People can over a few days learn new skills from specialist tutors from all over New Zealand and Australia and at the same time enjoy Wanaka's autumn colours. ½ packet jam-setting mix (optional) – I didn’t use. In a food processor add the lemons, onions and garlic. Process on the pulse button until you have a chunky mixture left. Do not over process or the onions will ‘let go’ of their liquid and you end up with a watery mess. Place in a large pot with all other ingredients (excluding jam-setting mix) and bring to the boil. Reduce heat and simmer for about 40 minutes. Add jam-setting mix if you feel you need it. Cook for another 5 minutes. Bottle while hot in sterilised jars. - it can work wonders on the shape of your body by working on the body's accumulated fat. - it's a fabulous antiseptic bestowed on us by Mother Nature. Today I got lucky. I found a 1 litre French preserving jar with a glass lid and rubber seal in a junk shop on K Road. The seal was stuck so I was given the jar for free. 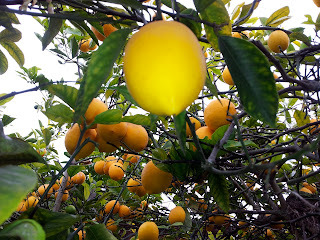 This weekend I am off to one of the Auckland markets to see if I can find the last of the season's lemons at a good price to preserve in my jar. After reading up about the health benefits of the lemon, especially working wonders on the body shape, I truly cannot understand why everyone up here in the sunny north doesn't have at least one lemon tree in their garden.